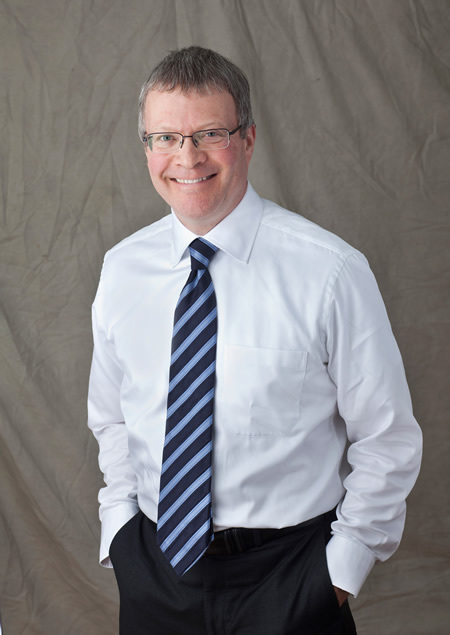 Throughout a highly successful 20-year career as a lawyer with EmondHarnden LLP, Andrew maintained a consistent focus on the area of labour and employment law, amassing the knowledge and experience required to be an effective arbitrator, mediator and independent investigator. He maintained his legal practice until the spring of 2014, when he successfully completed the Ontario Ministry of Labour’s Arbitrator Development Program. Andrew is now on the Minister’s List of Approved Grievance Arbitrators. In his legal practice, Andrew represented public and private sector clients of all types and sizes, and provided each with sound, practical advice. He also appeared before arbitrators, human rights tribunals and Federal and Provincial Labour Relations Boards. He has “lived” the challenges that both parties face in resolving complex and emotional workplace disputes. In short, Andrew is intimately familiar with the legal issues and the personal dynamics that shape today’s workplace. EmondHarnden. On his cases, he worked hard to find the answers that enhanced rather than damaged the parties’ long-term relationships. He looked for creative, efficient and cost-sensitive solutions to workplace disputes. This is the experience and expertise that Andrew now offers to parties who are seeking a fair and balanced third-party neutral. Andrew is a well-respected member of the legal community as past Editor-in-Chief of the University of Toronto Faculty of Law Review and a past Council member of the Ontario Bar Association (OBA). He has participated in his community as a volunteer and member of several different Boards of Directors for organizations dedicated to supporting youth, the disabled, and the arts. For many years, Andrew was on the organizing committee of the CBA National Conference on Law Firm Leadership. He was also his firm’s managing partner for five years, where his low-key leadership and steady approach helped the firm manage its growth and establish a course for its continued success. © Copyright 2014 Andrew Tremayne. All Rights Reserved.